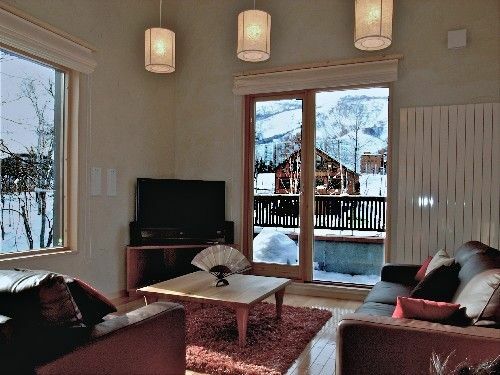 Located in the exclusive Izumikyo 1 area of Niseko Hirafu, Genji & Musashi offer luxury 4 bedroom or 3 bedroom chalets fully equipped with everything you need to enjoy a memorable holiday experience in Japans powder capital. When in Japan, do as the Japanese do! Read our hits and tips and really enjoy yourself.